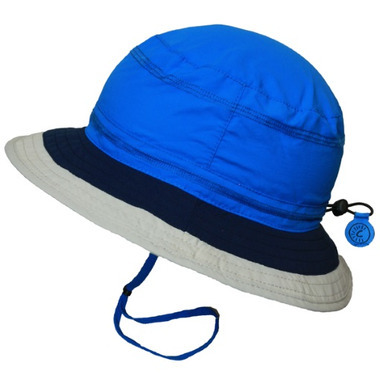 Protect your little one against the sun with this stylish quick drying bucket sun hat! Great water hat! 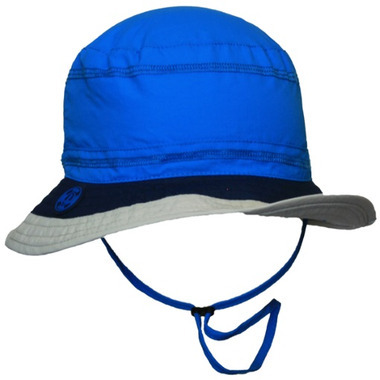 Large brim covers whole neck and ears really well! Adjustable chin strap comfortable itâ€™s adjustable around the head as well so it stays put!! Drys super quick!